November 12, 1966. Buzz Aldrin took the first outer space selfie during the first successful space walk. Although Buzz Aldrin is often overlooked because he was the second man on the moon, but he can claim two firsts of his own from his original space mission, Gemini 12. NASA knew that a successful extravehicular activity (EVA), or space walk, would be a deciding factor in being able to take the final steps toward the Apollo missions. The previous Gemini missions had trouble with EVAs because of the training methods. 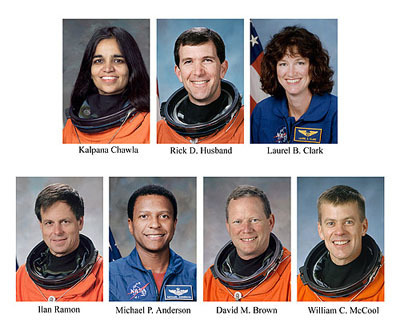 NASA had used parabolic flight plans in KC-135 aircraft to produce 30 second intervals of no gravity. Unfortunately those intervals were followed by periods of rest while the planes climbed which made those training sessions unrealistic, as astronauts would not experience the extreme G-Forces when working in outer space. NASA switched to primarily using pools to recreate the “neutral buoyancy” better recreating the atmosphere they would be experiencing. After training with this technique, Aldrin was able to attach different things like railings to act as handholds and footholds when he had to be out performing maintenance work. With multiple resting periods throughout his work and instructions and advice given from his crew through his headset, Aldrin was able to complete the EVA without major exhaustion for the first time. 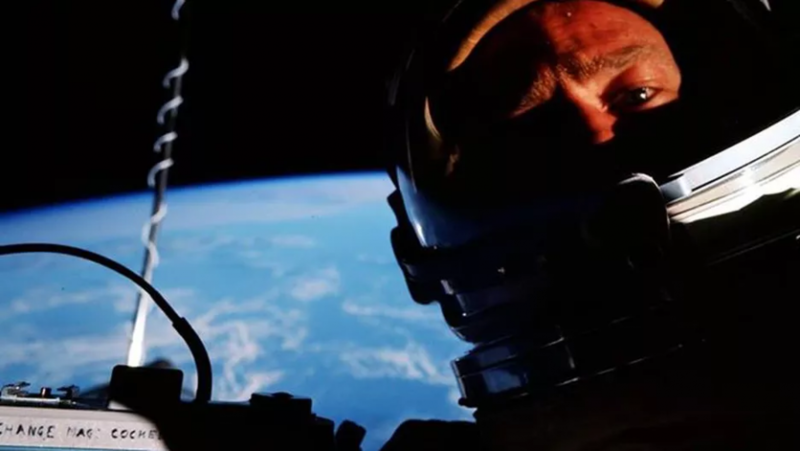 During that space walk, he took what he claimed was the “best selfie ever” when it sold in 2015 for 9,200 US dollars.